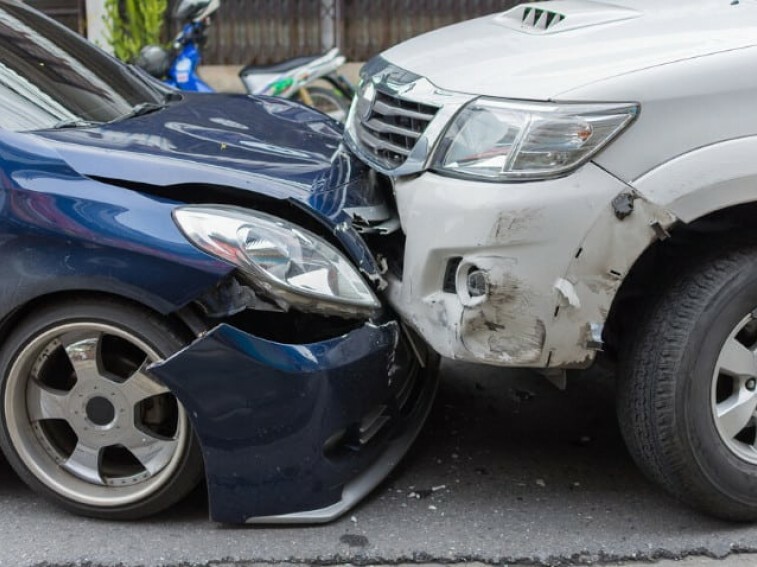 Secondhand Cars: Is it Worth Considering Crash Damaged Ones? If you’re trying to resell vehicles for profit, or are looking for a personal vehicle for a bargain, buying a cheap damaged vehicle might seem like a good option. This is especially true if you already have some mechanical experience. But before you go to your nearest auction house and start looking at damaged or salvaged vehicles, it’s worth considering a few things first! Before you buy a damaged vehicle, you have to understand the different classifications and what they mean. For instance, a Category A vehicle will be one that is damaged beyond repair and only good for recycling. (We don’t sell these here at RAW2K, though, as by definition they’re too badly damaged to be of any use to anyone). A Category B vehicle will also be damaged beyond repair, but the parts can still be salvaged. Category S cars will have suffered damage to their frame and can be repaired and sold. Category N vehicles have not suffered major damage and their structure is still intact. And while major security components will be untouched, you might still have to replace components, like the steering wheel or suspension. Should I Buy a Crash Damaged Vehicle? Well, there isn’t one single response to this. 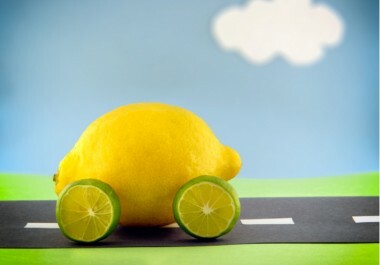 It all depends on the condition of the vehicle, and what you’re planning to use it for. 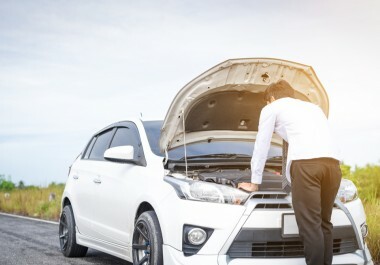 If you want to restore it to a roadworthy condition, there’s the cost for the repair to consider, and if you’re reselling it, the demand for the vehicle on the market. And while Category N cars might seem like a low risk investment, it’s still important that you know everything there is to know about the car before you make a purchase. Before you buy the car, make sure that you know exactly where the vehicle was damaged and what work was done on it. Ask which parts have been replaced and which ones need replacement. 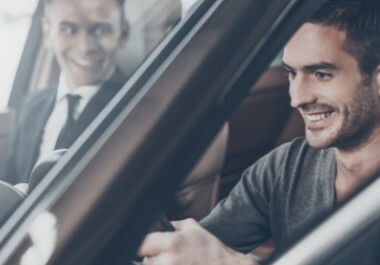 Insurers don’t have to disclose the exact reason why a particular vehicle became a write-off, but by asking the right set of questions to the vendor, you might get a clearer picture. This is especially true if you’re buying privately. Getting a car inspected will cost you around £200, but it’s well worth the price if you think you have a deal on your hands. Inspectors know exactly what to look for and might spot damage you weren’t aware of. And if you’re going to buy a vehicle at an auction, try to bring an inspector or someone you know with mechanic and auto body expertise with you to perform a visual inspection of the car. Buying a damaged car can be well worth it if the vehicle in question suits your requirements and is well within your price range. We have a huge range of crash damaged and lightly damaged vehicles here at RAW2K, which you can browse in our very own online car auctions. Our stock includes crash damaged cars from globally renowned manufacturers such as Ford, Renault and Peugeot, so feel free to take a look around, and see what you can find!